Every where we turn we're bombarded by complicated, confusing health messages. I'm here to help you stop making health so damn hard. I can’t quite nail down. Are you ready to stop feeling like crap and finally learn how awesome your body is meant to feel? Restore your health, boost your energy, blast through fat, and absolutely revitalize the way you feel. Our online, in-depth nutrition program takes a WHOLEistic approach, optimizing every facet of your health from nutrition to sleep, environment to stress, and beyond. 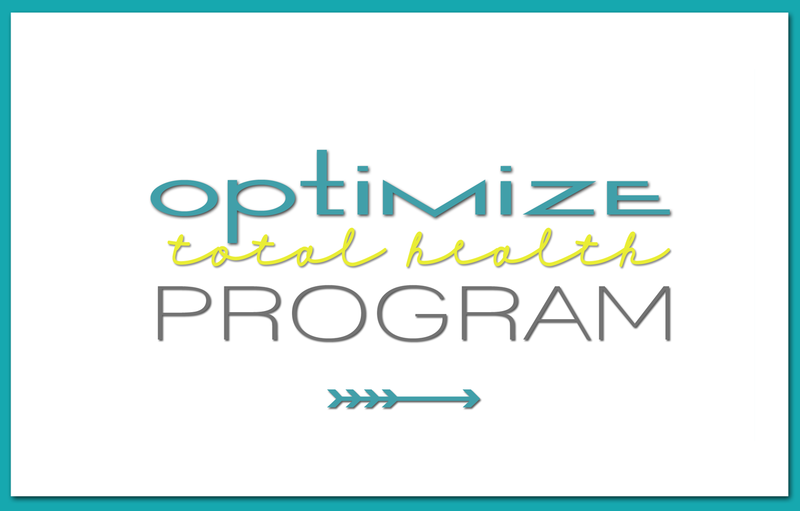 This one of a kind program is a an affordable alternative to 1:1 nutrition counseling without the hassle of booking appointments. Are you tired of having your stomach issues brushed off as “just” IBS or your migraines has something you’ll just have to deal with? Have you seen some improvements by avoiding some foods, but you just can’t quite seem to nail the whole picture down? Our specialized mediator release test looks at 170+ foods + chemicals that could be the cause of your nagging symptoms or inflammation. Do you have a baby that just won’t stop crying? 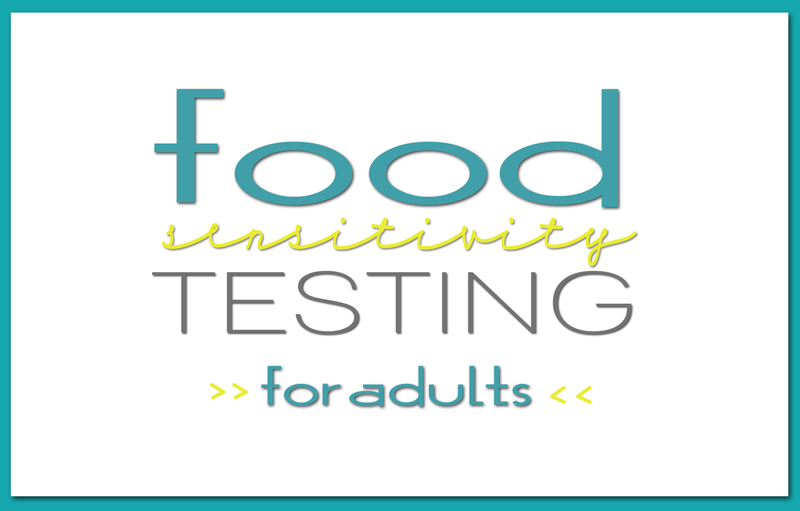 Has avoiding certain foods helped but you’re still confused? Stop playing a guessing game with a random elimination diet and get clear cut answers. Or do you have a young child with attention or behavior difficulties, eczema, or stomach issues? We’ve got answers for you too. 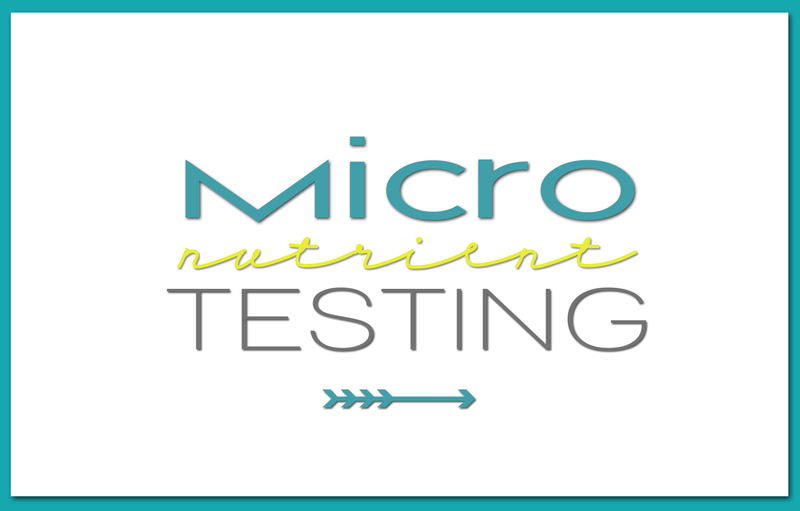 Your vitamin and mineral levels could be what’s standing between you and optimal health. See exactly what vitamins, minerals, and antioxidants YOU need more of instead of haphazardly guessing and possibly unnecessarily supplementing. “I had every excuse in the world for why I wasn’t taking care of myself. I work full-time, I have 4 kids (including 8 month old twins, and I co-own a business with my husband. I’m always putting everyone’s needs first but I finally hit my breaking point. I was stressed out, exhausted, and hungry all the time. I was cranky and bitter and I’d just had enough. If I’d known I could feel this fabulous with such a short amount of time each day I would’ve signed up months ago. I feel like an entirely new woman.” Kady S.
“My symptoms improved by 75% in 8 days. (Seriously, we tracked them.) In two weeks they were gone. I can’t count the number of doctors that told me I’d just have to deal with it or that it was all in my head. I just wish I’d found Heather sooner.” Megan K.
“I thought I was a terrible mom because I couldn’t get my baby to stop screaming. I felt in my gut that something was wrong but my ped just brushed me off. 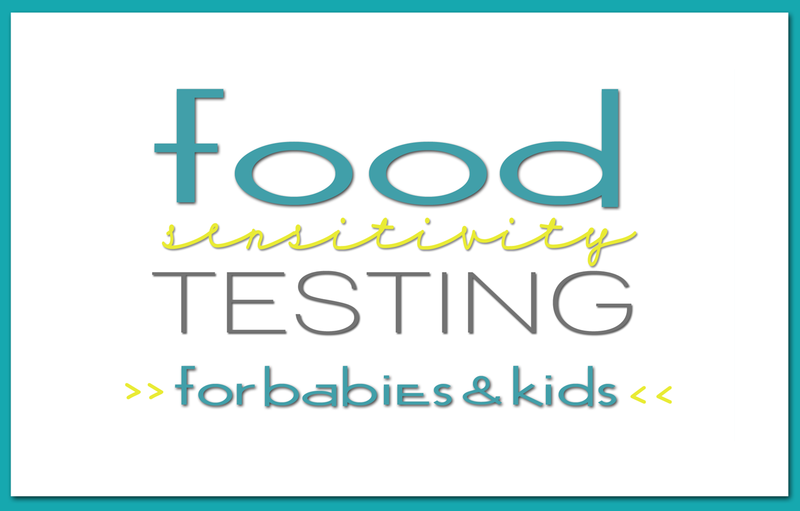 On a last whim I tried Heather’s infant food sensitivity program. I wish I’d started there. My baby is now happy, sleeps (mostly) through the night, and is finally handling solid foods. Plus I don’t feel so alone in this journey anymore.” Elizabeth M.
“I’m not exaggerating when I say this program changed my life. I ‘knew’ what I was supposed to do to be healthy but I couldn’t put it all together in a way that I actually follow. And I constantly brushed off what other areas of my life were playing a role in my lack of energy and blahness. I absolutely love the combination of science with the practicality of actually making these things happen in real life. Even though it’s an online program, I got so much individual attention, support, and accountability.” Sarah K.